UK singer/songwriter Christian Burns has announced the title of his first solo album. ‘Simple Modern Answers’ will be released later this year and includes collaborations with the likes of BT, Paul Oakenfold, Jean Claude Ades, Antillas, Paul van Dyk, Kryder, Alex M.O.R.P.H. and many more. 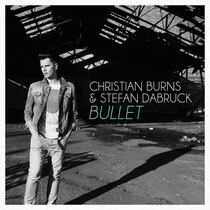 The first single from ‘Simple Modern Answers’ is a collaboration with German producer Stefan Dabruck, called ‘Bullet’. The track is released with an official music video and is a real mixture of styles. 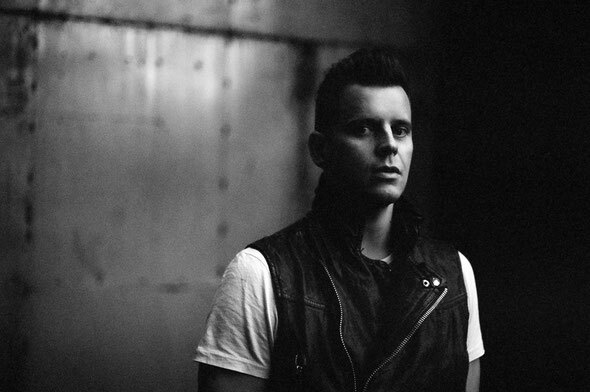 For more information, check out www.armadamusic.com or www.christianburns.com.